I assume the mother had never heard of Mary Shelley. Seriously, MARY SHELLEY. Mary Shelley’s creation had a profound impact on the creation of not one, but two genres: Horror and Science Fiction. Dear Mary Shelley, I love you. 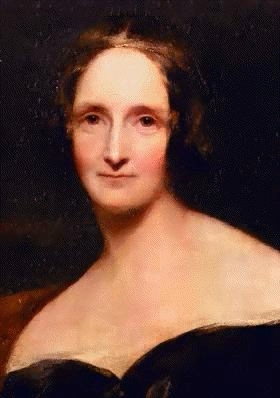 Mentioning Mary Shelley on this blog seems to be a departure for me. 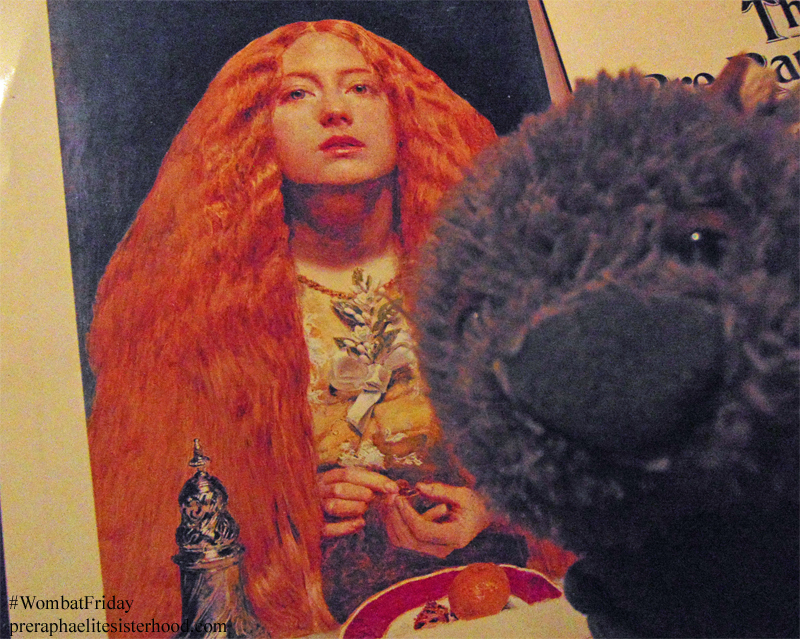 She was not strictly connected to the Pre-Raphaelites. 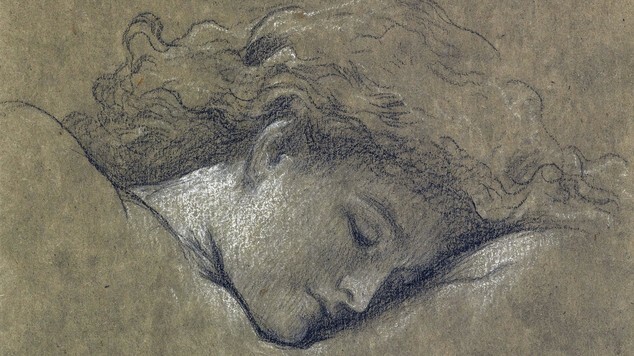 However, Dr. John Polidori, private physician to Byron, was present the famous night that Byron suggested that all those present at Villa Diodati write a ghost story. Taking up the challenge, Mary Shelley began Frankenstein and Polidori wrote The Vampyre. 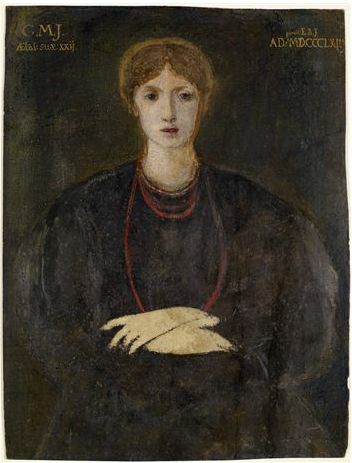 Polidori was brother to Frances Rossetti, mother of Dante Gabriel and William Michael who were both founding members of the Pre-Raphaelite Brotherhood. Dinah Roe’s The Rossettis In Wonderland: A Victorian Family History has several mentions of Mrs. Rossetti’s relationship with her older brother. I highly recommend it if you are interested in the Rossetti clan. Returning back to Frankenstein, I was amused at first to hear a mother label Frankenstein as ‘just for boys’, especially when it was created by a woman. 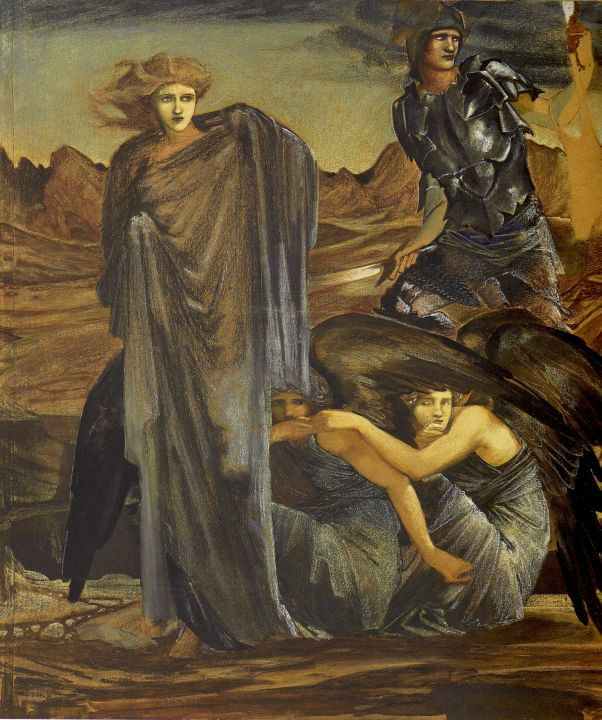 It seems that by some, Shelley is forgotten and all things monstrous and ugly are designated as male things. Girls are not supposed to enjoy these things or want these things. We are already assigned our place: the world of Barbie and Disney Princesses. Here’s the thing, I love pink. I love Disney. I also adore Frankenstein and respect Shelley’s masterpiece. I will always choose an old Hammer Horror film over the latest romantic comedy. I grew up with a healthy dose of Edward Gorey. If you give me a choice between Pride and Prejudice and, say, Silence of the Lambs my answer will be “I can love both”. 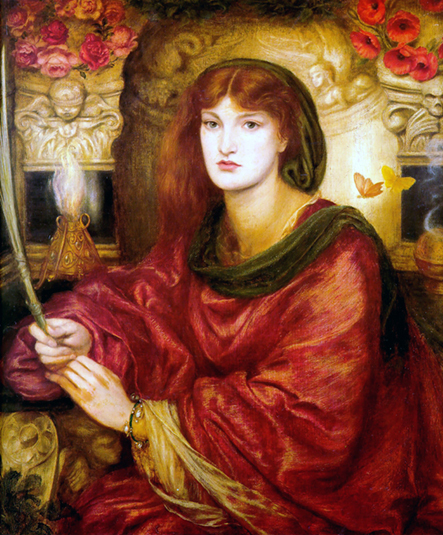 I see Rossetti’s images as a challenge, daring me to be as strong and unwavering as the women he’s portrayed. 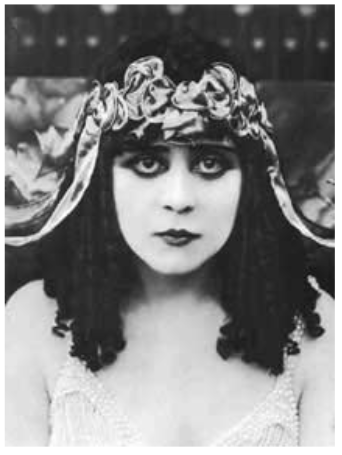 I was quite proud of the blog post I wrote about exploring the beauty of melancholy. I received positive feedback from the people that understood it. There was one email though, that told me I was so very pretty and I needed to cheer up. Did people react to Shelley the same way? Telling me to cheer up because I’m pretty implies that my mood should be based on your perception of my appearance. Frankly, that’s not going to happen. I almost typed “sorry to disappoint you” but I’m actually not sorry at all. On reflection, I find that lately I am drawn to images that would be described as ‘monstrous women’. Lamia, who transforms from serpent to beautiful human female. 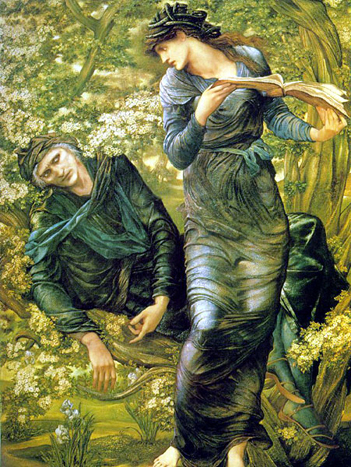 Nimue in The Beguiling of Merlin (Burne-Jones) is not the Victorian ‘angel in the house’. She manipulates, she takes control of Merlin. These are all women we are supposed to eschew, ignore. They are BAD. Why is it that most of our images of women are either black or white, good or bad? 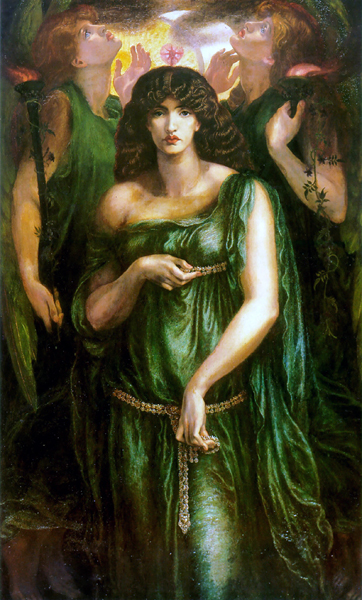 Recently, I blogged about Rossetti’s image of Andromeda wanting to see Medusa’s head. Andromeda=pure, good, what we are supposed to aspire to. Medusa= one look at her slays men, monstrous, we must kill her. But what if they were two sides of the same coin? We are complex and nuanced. 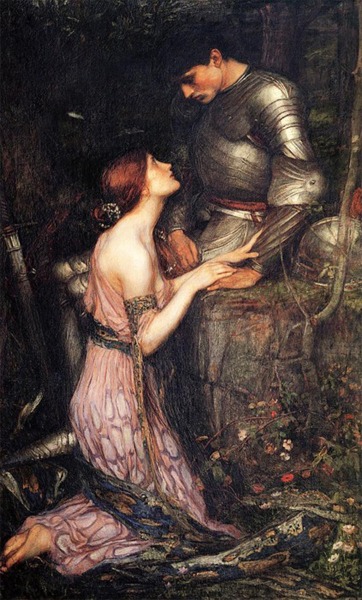 We can not all be innocent, pure Ophelia. Neither are we all Gorgons. We’re human. 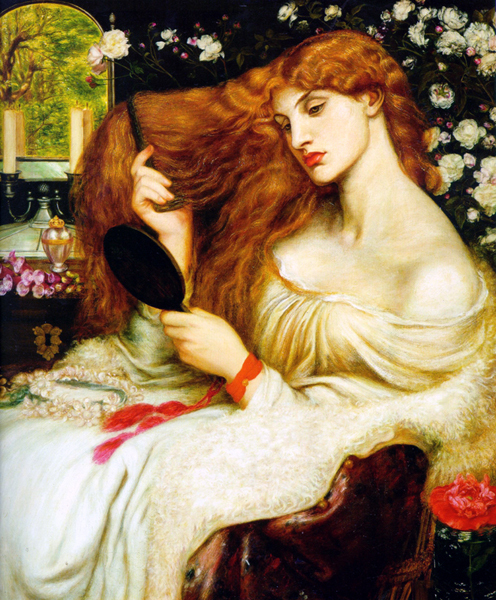 Rossetti’s Lady Lilith is beautiful, but something powerful and fearsome lingers under the surface of that beauty. To the little girl whose mother told her Frankenstein was for boys: I hope you learn one day that it is not. I’m sorry that your mother did not know better. My wish for you is that you learn that we are bold, we are smart, we are strong. Therefore, we can CREATE. Some things we create are pretty. Some are not, But you can, and should, enjoy them all. There are no boundaries. Boundaries are an illusion created by someone else. So, read, think, learn. Create. There is no ‘boy’ stuff or ‘girl’ stuff. A good story is a good story. Fantastic piece. This is Women in Horror Month, and there are always a million pieces on Mary Shelley now, but I’ve never seen one like yours. The last sentence in the article is a great one ! No matter who writes a story, a good story is all we need! I totally agree ! A good story is a good story and even more so when sprinkled with a little darkness !